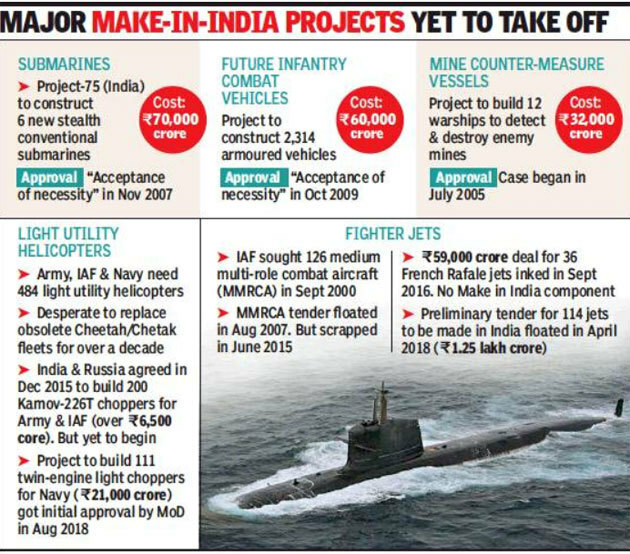 As was first reported by TOI in January 2018, the defence ministry had scrapped the Rs 32,000 crore project to construct 12 MCMVs at GoaShipyard in collaboration with South Korea firm Kangnam after negotiations remained deadlocked on costs, technology transfer and build strategy. “Not much progress has been made in restarting the project afresh till now. It will take a decade to build the MCMVs once the contract is finally inked,” said a source.